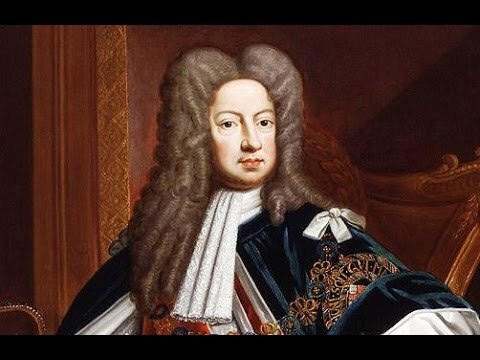 In 1714, King George I took over the throne of England which marks the beginning of the Georgian Era in the history of England. He was succeeded by King George II, III and finally King George IV, whose death in 1830 put the Georgian Era to an end. This period experienced a number of political, economic, scientific, literary and social changes that were responsible for shaping the future of the country. 1714- King George I took the throne and became the ruler of England and Ireland. 1715- The First Jacobite Rising was suppressed by the armed forces of the British Government and the attempts of the Stuarts to take the throne came to an end. 1718- Transportation Act was passed as a result of which convicts started to be shipped from Britain to colonies in America. 1720- Many people lost their lifetime fortunes in the busting of the South Sea Bubble, wreaking complete financial havoc n the country. 1721- Sir Robert Walpole became the first Prime Minister of Britain. 1723- George Frideric took the chair as the composer of Chapel Royale. 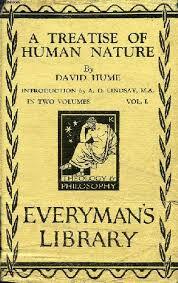 1738- The Treatise of Human Nature by David Hume was published, becoming not only the best work of the philosopher but also a significant contribution to philosophy as a study. 1739- His ideas on Methodism were preached by John Weasley in his first sermon. The Anglo-Spanish naval war started and ended during this year as well. 1740- The War of the Australian Succession started. 1743- George II led the troops in Battle of Dettingen and became the last monarch to do so. 1744- Golf became a formal game as the first set of rules for a match was drafted. 1745- The Second Jacobite Rising started and Bonnie Prince Charles of Scotland landed in Derby, posing a threat to the authority of the throne and the ruler. 1746- The Second Jacobite Rising was suppressed, becoming the last battle to be fought on the soil of England. 1748- The War of the Australian Succession ended. 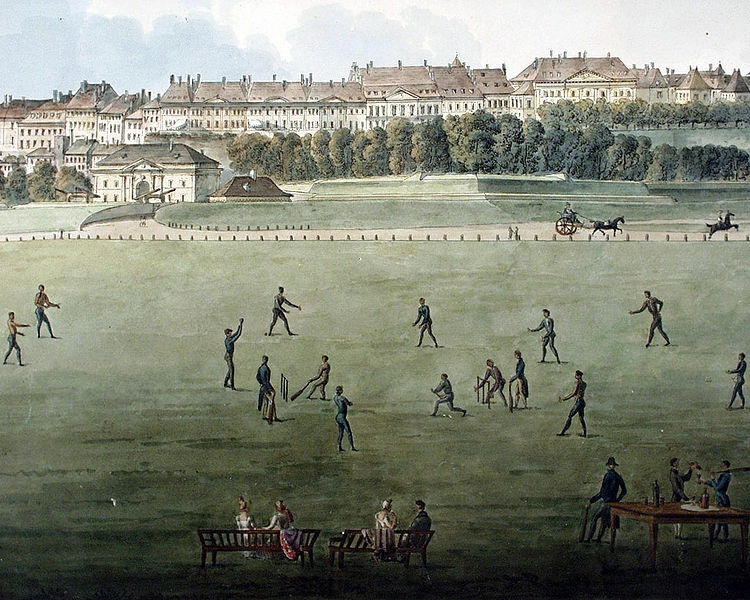 1750- Modern rules for the game of Cricket were laid in Hambledon Cricket Club of Hampshire, giving the game the status of a formal sport as well as widespread recognition. 1751- The Gin Act was passed in order to monitor the supply and sales of alcoholic spirits, specifically ‘Mother Gin’, the most popular alcoholic drink of the time. 1752- The Georgian Calendar officially replaced the Julian Calendar in Britain, followed by mild protests. 1753- The British Museum was inaugurated. 1755- The first edition of Samuel Johnson’s Dictionary of English Language was published. 1756- The Seven Years’ War started where Britain and its allies fought the French army that was backed up by its allies. 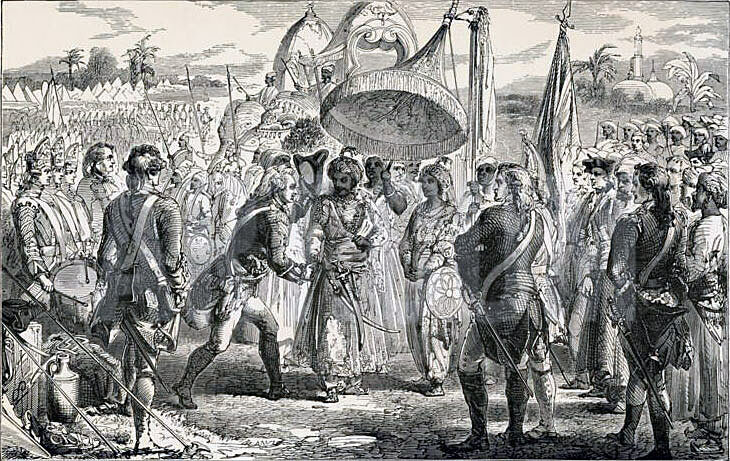 1757- The East India Company captured Bengal after winning the Battle of Plassey. 1759- The victory in Quiberon Bay became the first major success of Britain in the war against French. 1761- The Bridgewater Canal opened. 1763- The Seven Years’ War came to an end. 1764- James Watt presented the first steam engine. 1768- The Royal Academy was founded and the first edition of Encyclopedia Britannica was published. Captain James Cook made his first three voyages for the sake of exploring the Pacific Islands, Australia, and New Zealand. 1769- The Spinning Frame was patented by Rickard Arkwright. 1772- Slavery was made illegal in England and Wales. 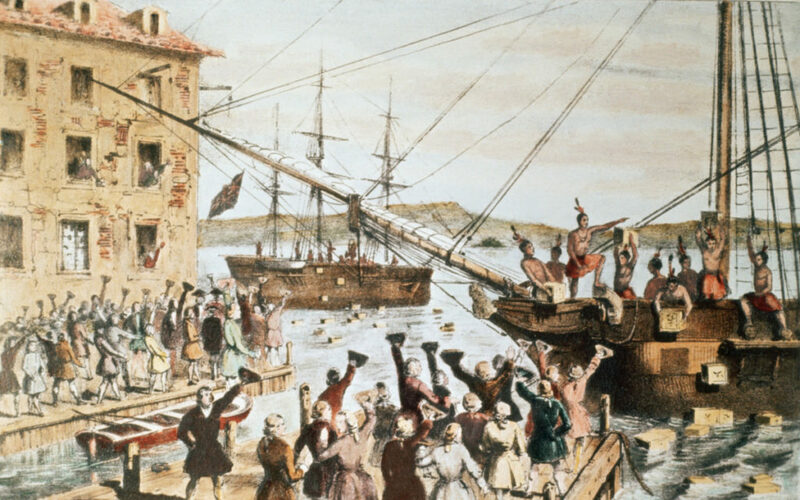 1773- The Boston Tea Party was organized. 1774- Oxygen was discovered in Britain, becoming the second country after Sweden to make the discovery. 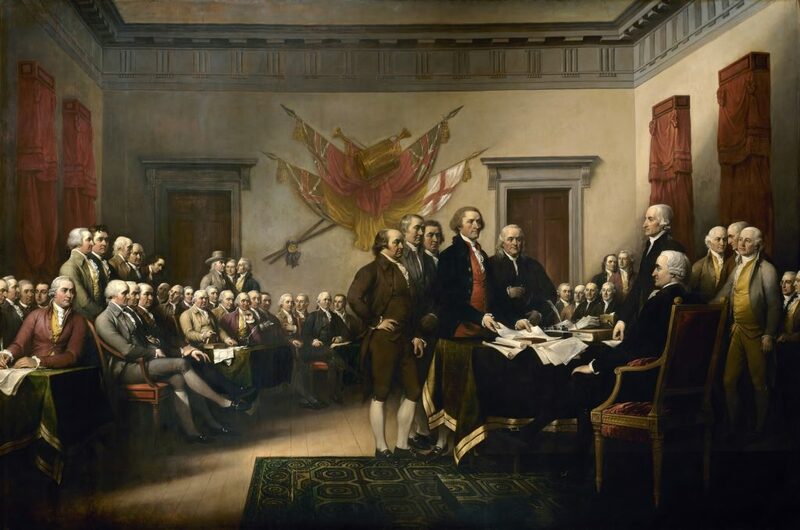 1775- American Revolutionary War started for the independence of the country. 1776- America was declared independent. Wealth of Nations by Adam Smith was published, becoming the first major document of political sciences. 1778- John Paul landed in Whitehaven to invade England. 1780- The protests against the Catholics resulted in massive violence and looting in London. 1781- The army of the British Government was defeated by the French Colonial army in Virginia. 1783- United States of America was recognized as an independent nation after the Peace of Paris, leading to the evacuation of freed slaves and British loyalists. Many of them traveled to Canada. William Pitt took the chair as the youngest Prime Minister of Britain until then, at the age of 23. 1784- The East India Act was passed which lead to an increased control of the British government over Indian colony. 1787- The first boat developed from iron was launched on River Severn. Convicts were transported to Australia for the first time. 1789- The foremost events that mark the French Revolution took place. 1791- Ordnance Survey was officially launched for the purpose of mapping of England. Thomas Paine published Rights of Man. 1792- Sierra Leone was officially established as the home of people who were formerly slaves. 1795- Mungo Park was launched for the exploration of the rivers Gambia and Niger. 1796- The first painting of Joseph Turner Fishermen at Sea was exhibited at the Royal Academy. 1798- The first studies on smallpox by Jenner was published. Income tax was introduced in Britain. 1799- The Combination Act was launched that prohibited the formation and existence of Trade Unions. 1801- The Act of Union was passed that merged the parliaments of Britain and Ireland, to be located in London now. The first census report of Britain was published. 1805- Nelson won the Battle of Trafalgar and established Britain as the greatest naval force for the coming century. 1807- Slave Trade was abolished in Britain, while slavery continued to be practiced. 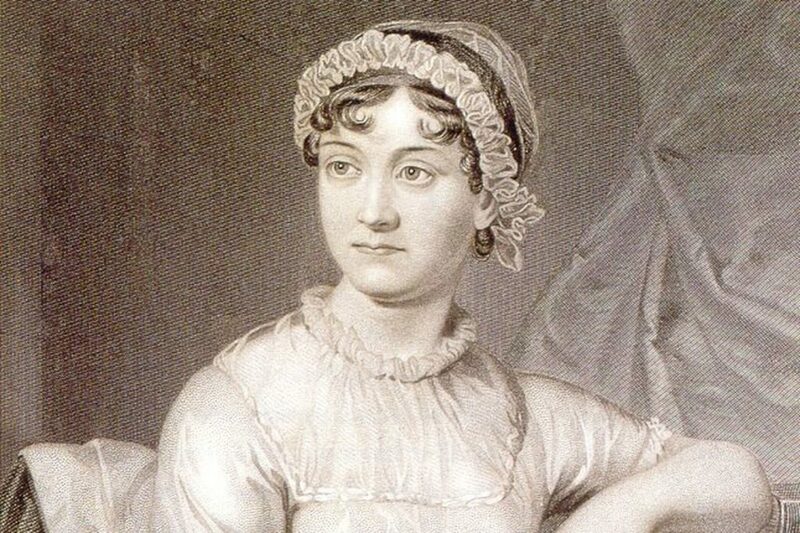 1811- Sense and Sensibility was published by Jane Austen. 1812- The war between USA and Great Britain started. British army burned Washington in the war. Waverly, the first novel of Walter Scott was published. 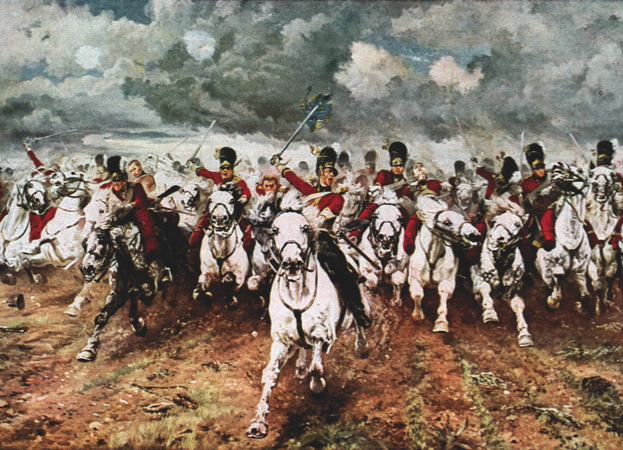 1815- Napoleon was defeated, putting an end to Napoleonic Wars in the Battle of Waterloo. Corn Lawn were introduced to impose taxes on the food grains that were imported n England. Safety Lamp was invented by Humphrey Davy. 1819- Trading post on the Malay Peninsula was established and it became Singapore. 1821- A famine broke out in Ireland. The Hay Wain by Jon Constable was shown in the Royal Academy. 1823- The Irish famine ended. Rugby is born. 1825- First ever steam rail service opened between Stockton and Darlington. 1829- Catholic Emancipation was completed with Catholics been granted the permission of attending universities and public offices. 1830- King George IV died that put an end to Georgian Era.